Send loved ones off in the most dignified manner. 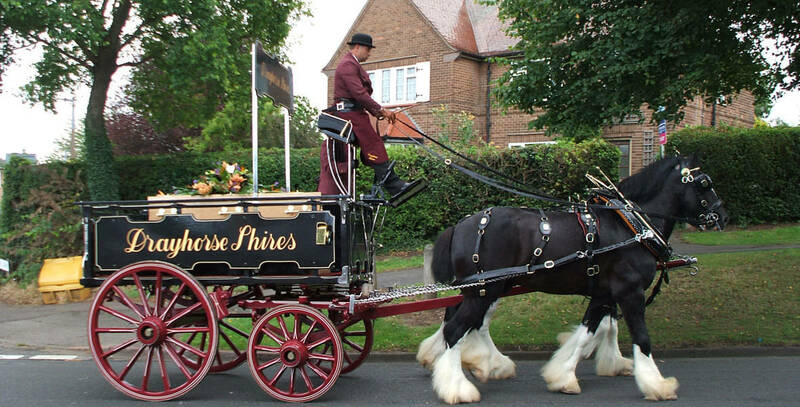 We have a number of hearse carriages to view, please visit our Carriages page. 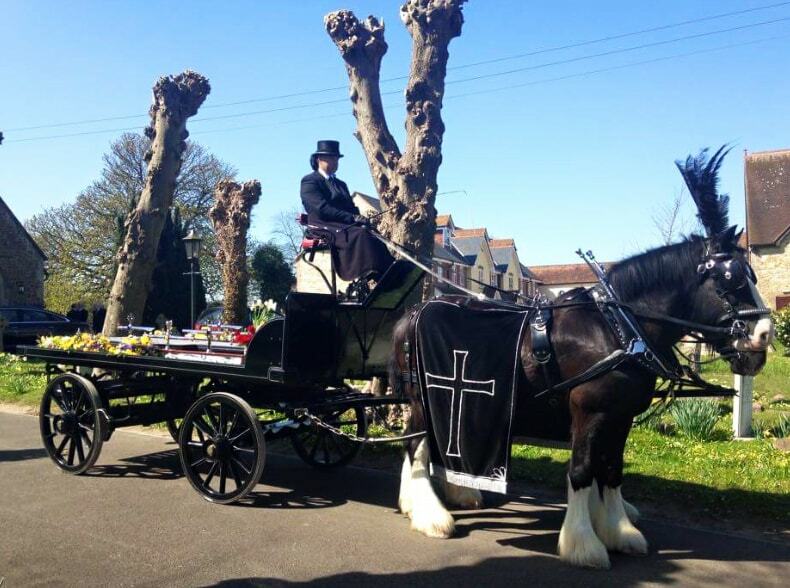 In addition, we are able to offer mourners carriages for the family to follow the hearse. Our horses are always dressed in matching covers for all funerals. 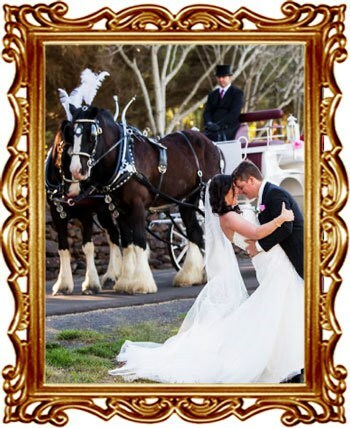 To Book a Funeral Carriage please call us on 0476 199 826 | 0447 804 344 or complete our Enquiry/Booking Form. We are proud to work with K.M. Smith Funeral Directors, White Lady Funerals, Metropolitan Funerals and Compassionate Funerals Qld. Based on an early Marsden, this traditional hearse is designed for standard coffins to caskets. 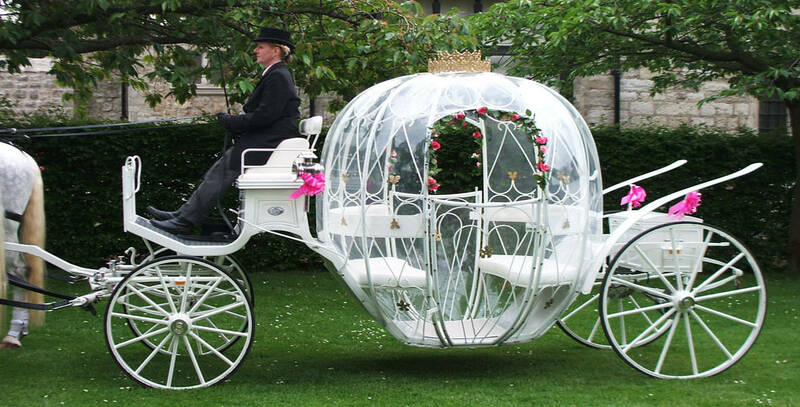 Our Cinderella carriage is used for babies and young children’s funeral. The family can travel in the carriage with the their loved ones. The drapes and horses feather plumes can be in pink, white, baby blue, purple and black. These can be used on any of the hearses. – To Book a Funeral Carriage please call us on 0476 199 826 | 0447 804 344 or complete our Enquiry/Booking Form. 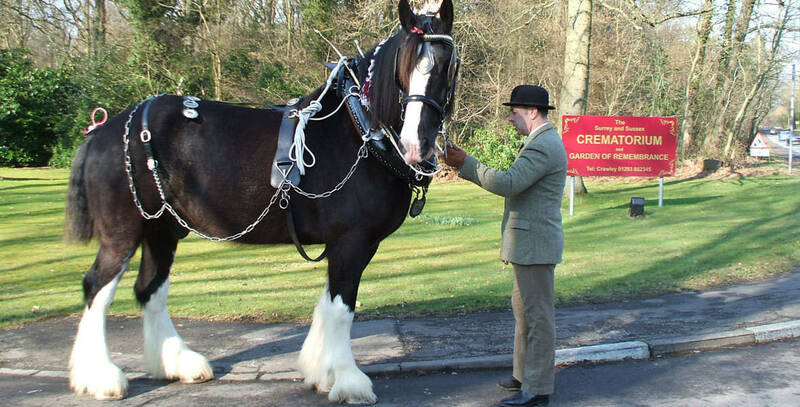 These are both suitable for standard funerals and traditional farm funerals. 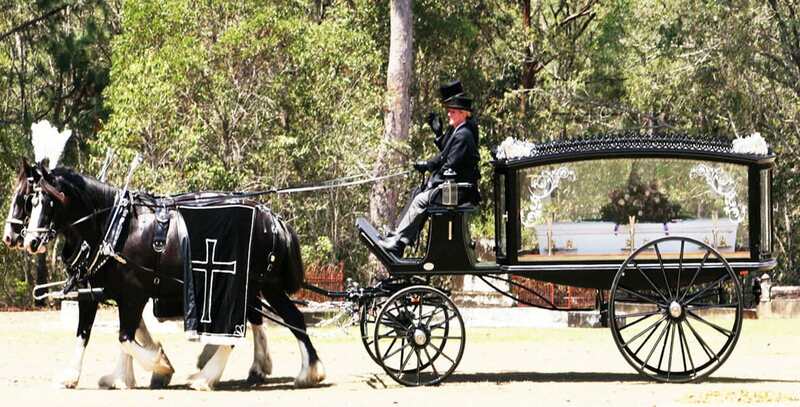 To Book a Funeral Carriage please call us on 0476 199 826 | 0447 804 344 or complete our Enquiry/Booking Form.